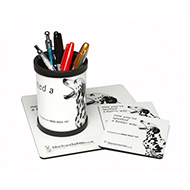 Our personalised mousemat & coaster sets are the ideal promotional gift to protect your desk from scratches and stains. 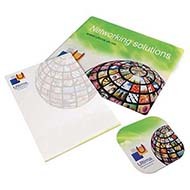 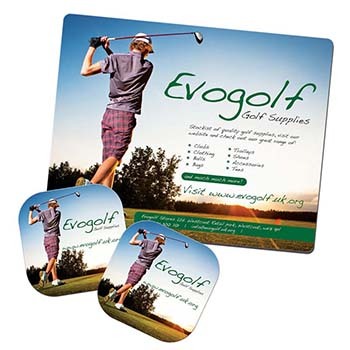 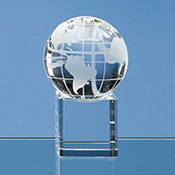 Promotional mousemats and coaster sets are perfect as low cost giveaways at events, exhibitions and conferences to maximise your organisations awareness. 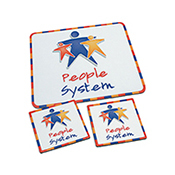 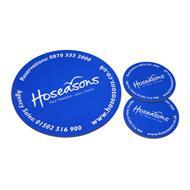 All of our branded mousemat & coaster sets can be customised to feature your organisations brand, logo or message. 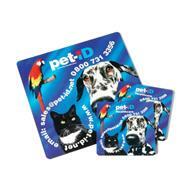 If you have any enquires about our products and how we can help, be sure to contact our excellent customer service team on 01245382600, email us sales@allwag.co.uk or chat live with us now above.